Home>News of Machinery and Equipment > Is the US on course to dominate the manufacturing industry? Is the US on course to dominate the manufacturing industry? Okay, the whole world knows that right now, China is the factory of the world. For about two decades now, China has been a manufacturing juggernaut, producing a vast amount of the products used in every corner of the globe. However, as robotic machines become more and more prevalent in industries which don’t require specialist skills, is China going to begin losing some of their dominance? The US is making great strides in industries such as robotics, 3D printing and automation, all of which are in the route that the global manufacturing industry is heading, a route that requires specialist skills. More and more, manufacturing roles require very specific technical knowledge and experience that can only be gained through classroom and on-the-job, hands-on training. The key thing that is going to put the United States in prime position to become a global leader in future manufacturing is their world-class education, across a majority of the country. The country also invests heavily in a number of research and development schemes (R&D) in a bid to get ahead of the game and continue their impressive record of innovation. 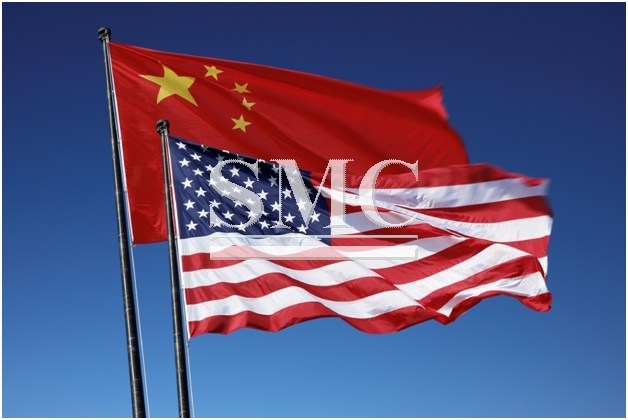 Due to China’s incredibly dominant status in the manufacturing industry, they will continue to lead the production sector for some time, however, the US are making great strides and do not be surprised to see their share of the manufacturing increase in conjunction with the constant improvement of technologies.